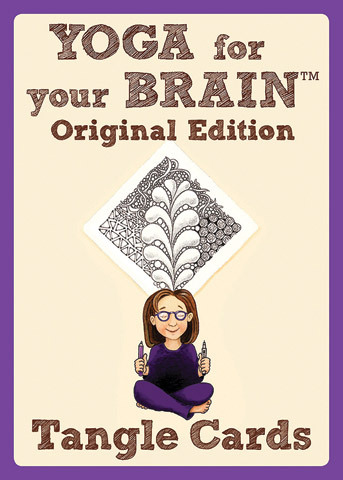 There are 40 tangle cards inside this deck, each with easy-to-learn instructions on the back, plus nine bonus cards that introduce the basic tangling methods. Flip the cards over to assemble a mind-bending puzzle. This boxed set is printed on artist quality paper.